A ready 4 sides open south and garden facing 4 bedrooms apartment with 4 toilets, drawing , dinig , balcony on the 2nd floor in a G+5 complex along with lift, 2 covered car park, power back up & life style amenities available for Sale. 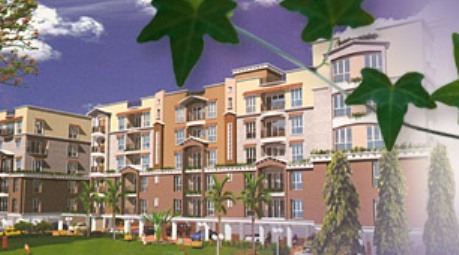 This property is located at Rajarhat Main Road, New Town, near by 6 lane express way. Within 20 minutes drive from the NSCBI airport and from the Dumdum metro and railway station and Belghoria Express Way, 10 minutes from Saltlake and 5 minutes from VIP Road. Malls, markets, schools, banks and hospitals all are within 2km of the complex.